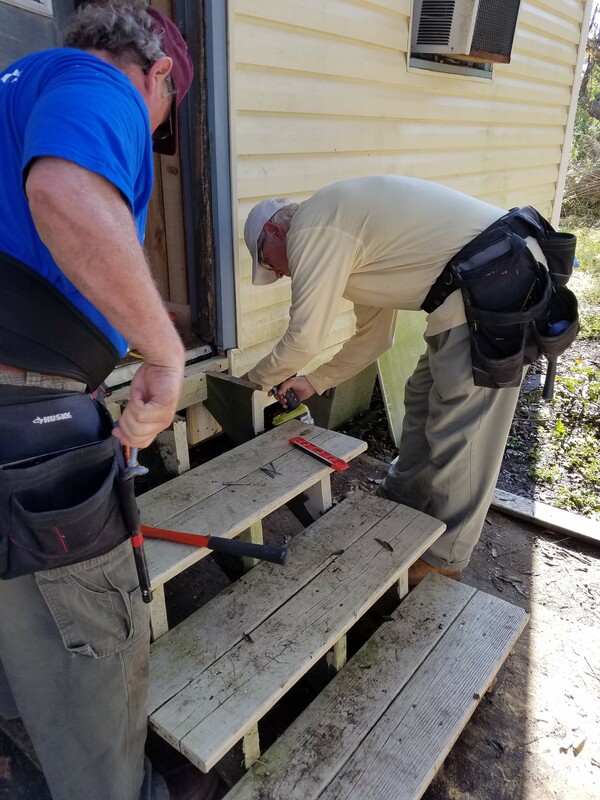 The Helping Hands Care Team of Lehigh Presbytery is planning a mission work trip to South Carolina on April 14-21 to assist with the recovery efforts after heavy rains and flooding caused extensive damage to the churches and homes in that area. This will be their fifth trip to South Carolina. They are seeking volunteers to help with the reconstruction. There are no specific skills or experience required, other than to be flexible and provide whatever help is needed. Of course, plumbing, electrical, roofing, and dry wall installation skills are always welcome. Cost is $200 per person and volunteers must register by March 30. Click for registration forms and a flyer with information. Information for this trip can also be found on the Lehigh Presbytery website here or you can call (610-391-9020) or email (office@lehighpresbytery.org) the presbytery office.